After Pope Francis spoke about the Armenian Genocide during his mass at the Vatican, and Kim Kardashian paid homage to her Armenian ancestors and laid a wreath at the Genocide Memorial in Yerevan, the world started remembering the Armenians and what happened in 1915 in Ottoman Turkey. Be as brave as Kim Kardashian and the pope, Mr. President: Call the Armenian Genocide a ‘genocide.’ A century after more than 1 million Armenians were killed by the Ottomans, Obama should call this atrocity what it was. April has the unfortunate distinction of being the month in which both the Armenian Genocide and Rwandan Genocide were initiated. I wonder how many Armenians and Rwandans are aware of the striking similarities between the Armenian Genocide and the Rwandan Genocide. As Turkey is finding out, denying genocide does not succeed in making the issue disappear. Ironically, the government of Turkey continues to indirectly finance awareness of the Armenian Genocide by spending millions of dollars annually to fight Armenian Genocide recognition. In contrast, Germany, Turkey’s former war ally, is an example of a country that meets its responsibility to educate the world about its role perpetrating the Holocaust, with the hope that education will prevent future genocides. I recently attended a lecture and exhibit at a Sephardic Jewish center in New York City, and was privileged to see an exhibit of Sephardic Jews in the diaspora commissioned by the government of Spain (which expelled the Jewish people in 1492). 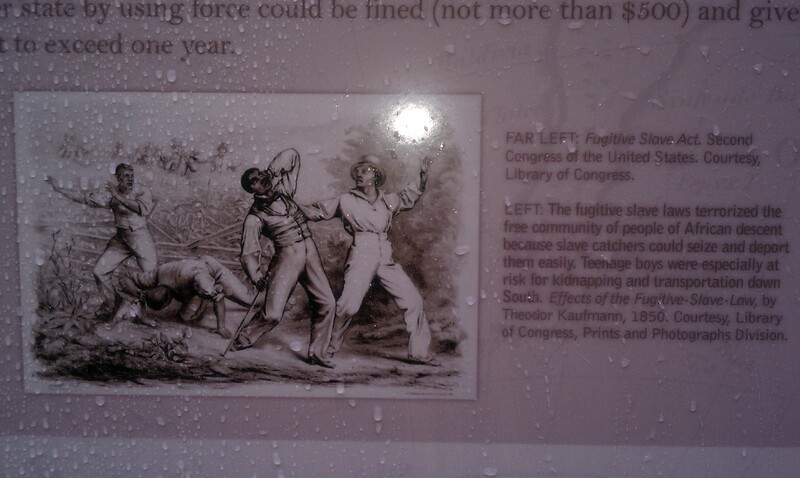 And, in March, on a visit to see the Liberty Bell and Independence Hall in Philadelphia—where the founders of the United States of America gathered to write the Declaration of Independence—I was happily surprised to see the U.S. government’s displays acknowledging slavery in America at this prominent national historic site. Many of the people of Turkey know what happened in April 1915 in their country. Most of the world also knows that 1.5 million Armenians lost their lives at the hands of the Ottoman Turkish Government. The game of not officially ‘recognizing’ the systematic killings as genocide by certain governments is not a reflection of historical truth, but rather ugly and amoral present-day politics. German, Spain, and the United States are just three examples of countries who tell the truth about their past crimes and injustices. Although they cannot undo the past, these countries make a serious effort to remember history, so history (of that kind) does not repeat itself. 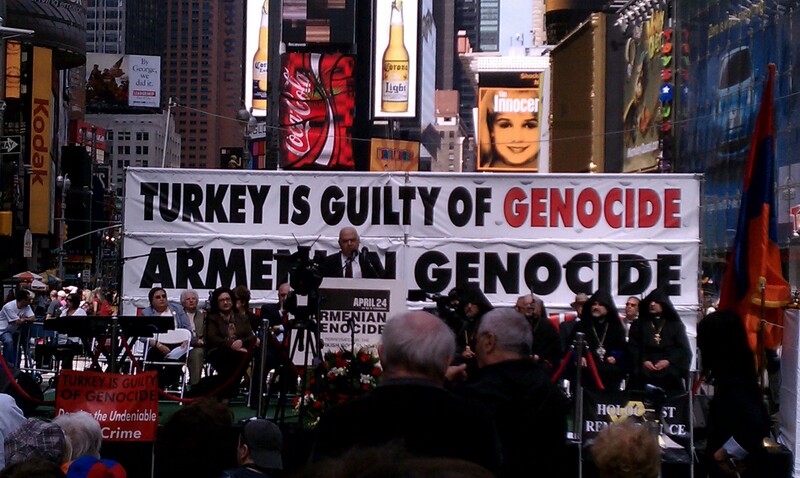 As long as Turkey denies its genocide of the Armenian people, it will sadly remain stained by its fathers’ sins. When the day finally arrives that Turkey accepts and apologizes for its past crimes, I believe the world community will welcome the opportunity to view Turkey with greater respect and friendship.